Netflix will launch 4K streaming in all of the countries, where it operates, including the new European regions. It will happen in the “first half of 2014”. Netflix will be using the new HEVC compressions format, and is aiming for a bitrate of just over 15 Mb/s. 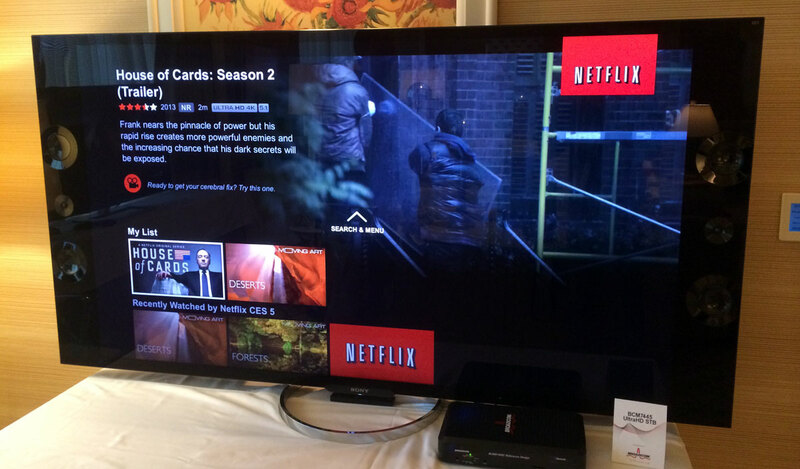 We met Netflix at CES 2014 yesterday, and they told us much more about their plans for 4K streaming. Netflix will start streaming in 4K in the first half of 2014. A more exact date has not been announced at this point. Netflix promises to offer the second season of House of Cards in 4K, and says that they will produce all future original programming in 4K. Netflix’s original series and documentaries will start streaming in 4K on the same date in all of Netflix’s regions, but non-exclusive TV series such as Breaking Bad, which has already been confirmed in 4K, will depend on the specific rights in the relevant region, says Netflix. Netflix will use the new HEVC compression format, which is the direct successor to mpeg4 (H.264). 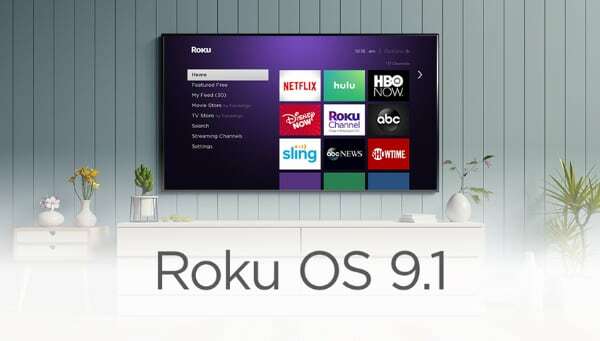 HEVC is said to deliver identical picture quality at half the bitrate, and HEVC is also optimized for compression of 4K and even higher resolutions. Netflix is aiming to offer 4K at just over 15 Mb/s, which should be roughly equal to 30 Mb/s mpeg4, if we are to believe the consortium. 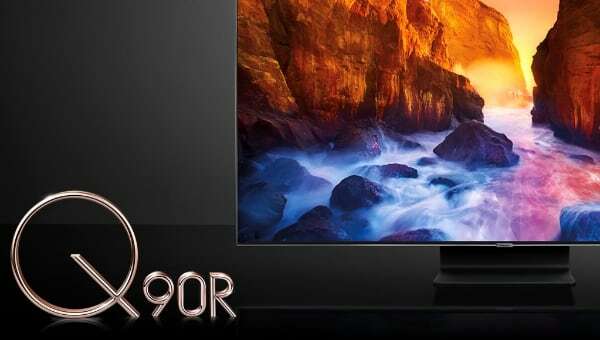 We saw Netflix’s 4K streaming in action, and it certainly looks promising. The picture was detailed and vivid, and during the relatively short demonstration we did not spot any severe image compression. Netflix's 4K streaming will only be available on Smart TVs initially. Netflix told us a lot more about their plans for 4K streaming, content, platforms, and software, so stay tuned for a more in-depth article.